Discussion in 'Vizio Co-Star' started by Wisdom, Dec 7, 2012. 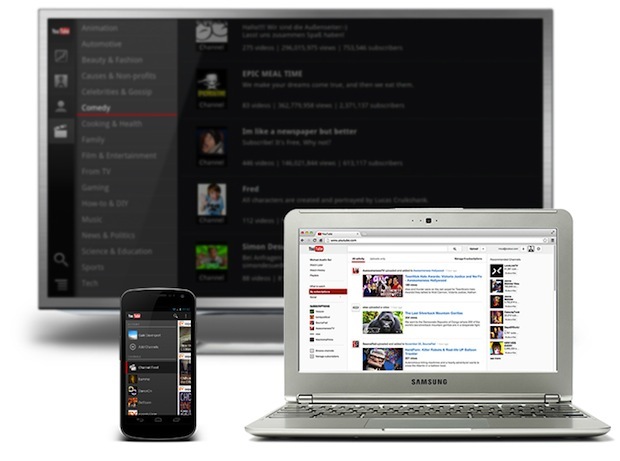 YouTube for Google TV, watch your favorite videos straight from your sofa. I just ran the YouTube update on my Co-Star, and I really hate it. It has added advertisements in between videos when I'm watching a playlist, and it has also stopped skipping over videos not available on the TV. Now, when it encounters a video that is not available for play on TV, it just displays an error reading "Not available on TV" and you have to manually advance to the next video in the playlist. 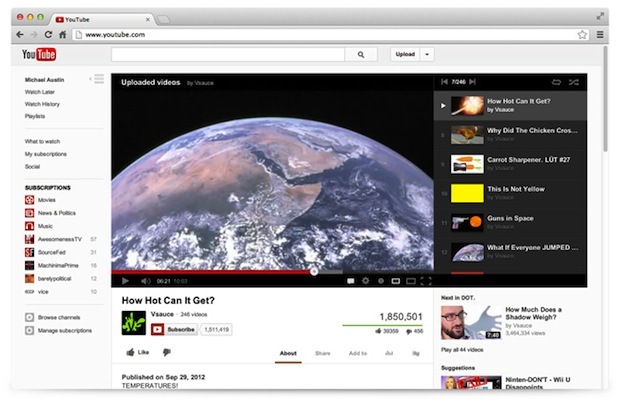 Previously it just alerted you and moved on to the next video. Does anybody have the APK for the most recent version prior to this release? It would be much appreciated.